Do you have little (or big) pains that stop you from enjoying life? Do you feel drained and wonder how you can get turned on to your life again? 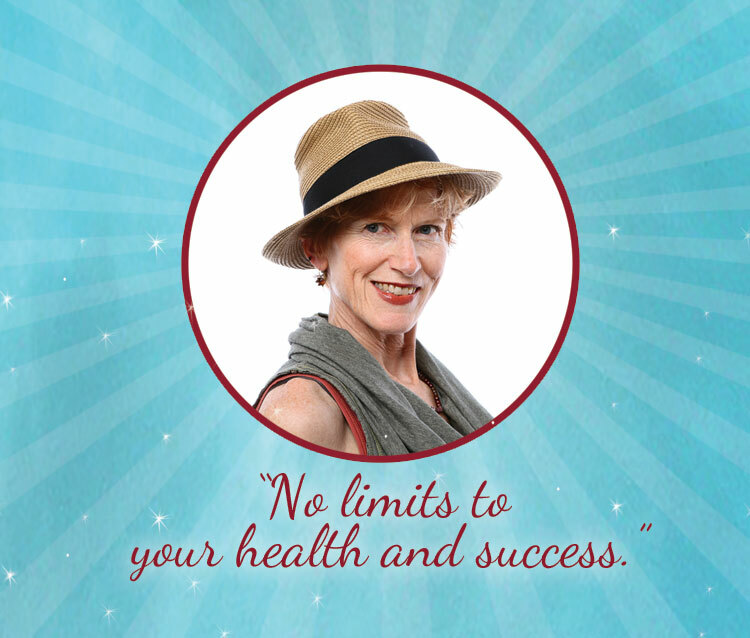 Do you want to take a quantum leap in your energy and vitality? I’m Dr. Victoria Moore and I’ve created Quantum Vitality to provide healing on multiple levels simultaneously, allowing you to move through pain and stress more quickly. Your body works pretty well but you are overloaded with tasks to do, and feel exhausted at the prospect of all the work yet in front of you. Your mind and your body are tired. You’ve been addressing the fatigue on some levels, with food or supplements or resting—and are eager for more of a ‘whole-person approach’ that still allows you to get your work done in a powerful way without losing yourself. Have you noticed that taking a one-pronged approach isn’t working? Maybe you’ve tried certain exercises, or changed your diet. Maybe you stopped drinking coffee or started taking supplements. You may get a little forward motion but then you notice the old problems come back. This is because the one-pronged approach won’t get you lasting results. Your self-expression, how you relate to your body and emotions, and how you use your mind to govern yourself, those are all the foundations of your results. You need a more holistic, quantum approach to healing and balancing your body, one that takes emotions, the nervous system, movement, and bio-chemistry into account. And you need some practices you can do at home to build and maintain your overall vitality. You’d like to live differently in your body, and are willing to put a little time and awareness into the process. You’re open to change, even if change seems like a challenging concept. You love the idea of freeing-up your emotions as a means to happier life. You want to remove any self-sabotaging blocks that you hold within. What I do is show you how to tap into your own healing energy on four different levels: Physical, Emotional, Nutritional and Energetic—so you take a quantum leap in vitality, opening the door to your full self-expression and fulfillment. Learn more about me and my methods here. You living life to the fullest, pain-free; that’s Quantum Vitality! Start your healing journey with the Quantum Vitality All Day Energy Checklist. This simple tool will help you assess what’s working and what’s out of balance in the 4 levels of health. Once you fill out your checklist, you are invited to apply for a complimentary Vitality Review with Dr. Vic. Transformation on Many Levels at Once! Dr. Victoria Moore is an incredibly powerful healer who gets right to the heart of the challenge you have in an instant, and magically creates the space for transformation to occur on many levels at once. I was amazed at what I experienced when I worked with her. Right after that I stepped powerfully into my truth and made a very important life changing decision that has, and will, affect my life and business forever: I reorganized my business model so I got back 100% control of my business, and now I make way more money. Working with Victoria, I experienced elegance and ease, joy and fun, less stress, greater vigor and energy in my career, more authentic relationships, and a more positive sense of Self. For the past 40 years, I have been a senior executive in the nonprofit field, dedicating myself to making a difference in the lives of others. But recently I realized that I also needed to make a greater difference in my own life – my emotional wellbeing, my experience of freedom, my connection to others, my ability to create. 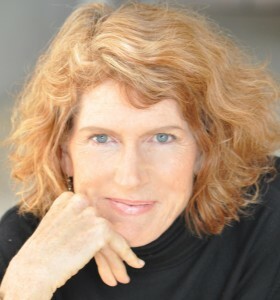 Enter Dr. Victoria Moore, with her remarkable abilities as a Healer and Consultant. She not only helps me clear away the patterns and beliefs that are holding me back, she then also helps me generate new behaviors and ways for me to create what I really want in my life. Her insights, compassion and sense of joy and fun are supporting me in so many ways – to bring greater authenticity to my relationships, create a more positive self-image of who I really am (rather than who I sometimes think myself to be), reduce my stress level and experience greater vigor and energy in my career. She is a marvel, and working with her is one of the greatest gifts I’ve ever given myself. Victoria is amazing! She has been a catalyst for meaningful change and success in my life. I experience less stress, feel free-er in my body and have moved past emotional blocks to bring me to greater heights, both personal and professionally. I got married after 45 years of being single and am incredibly happy in my relationship. Plus, I am very fulfilled in my work as a trainer and coach at Decker Communications traveling around the world helping professionals influence others in their communication. Victoria’s work has helped me to thrive at my full potential. Run don’t walk to see Dr. Vic. She will support you in getting through your emotional blocks that you don’t even know you have, to achieve your goals with more ease. I have been going to see Dr. Vic for over 20 years and I know I would not have achieved the success I enjoy without her masterful support. I recommend her often and will continue to do so for years to come. Thank you so much for today’s treatment. I feel so much better. With both the NET and Chiropractic I feel a significant structural shift. I feel like I have increased blood flow to my brain for the first time in decades! I’m alert, calm, confident. I feel an ease with my patients and writing which I’ve struggled with for years. In addition to feeling alert and calm, I’m also highly functional, even at 5 pm when I usually begin crashing. This is really working and I’m grateful. You have to work with this woman. Dr. Moore is truly a healer. I have had an ongoing shoulder issue for years. Her wisdom and unique method of looking for the source of the problem have proved invaluable. I'm working out in the gym again, in a way I had not been able to do in years, thanks to the healing she has provided. I can't even count how many other helpful practitioners I have been to over the years and none were able to pinpoint the way Dr. Moore did, the reason my shoulder wouldn't heal. One of the most amazing aspects of Dr. Moore's work is the NET component. I had never even heard of NET before. Turns out it is a way of getting to the emotions underneath the injury. Guess what? If you don't heal the emotions, the injury doesn't heal! Working with Dr. Moore, the NET and other therapies has been such a gift in my life. Dr. Moore, I can't thank you enough.